Visit the Easter Bunny at The Greene April 5-20, 2019. The Easter Bunny is here Friday April 5 - Saturday April 20, 2019. 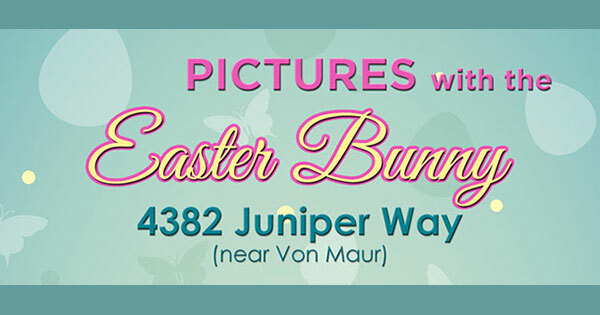 Find more events like "Easter Bunny at The Greene"